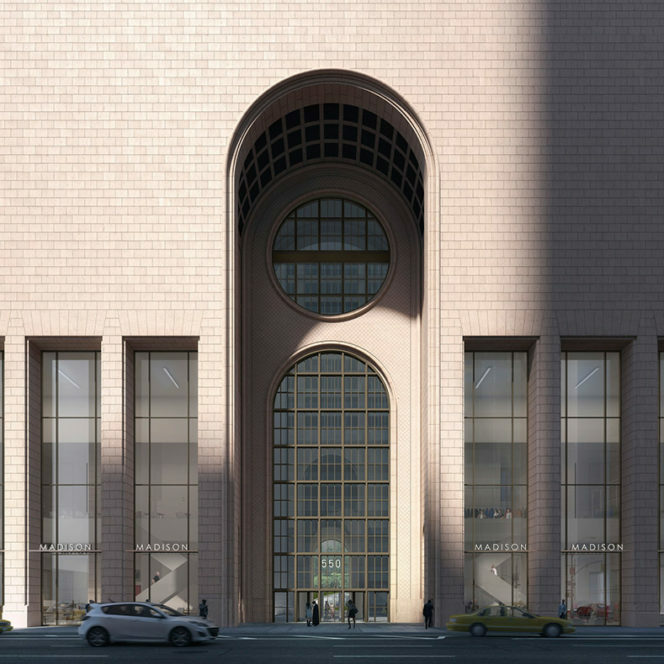 AECOM Tishman, a leading international construction firm headquartered in New York City, has been selected as Construction Manager for the revitalization of 550 Madison Avenue. The first phase of this appointment will be to carry out the infrastructure work for the interior renovation of the 550 Madison tower. This is an important step in modernizing the building as a Class A, multi-tenant commercial property, returning 550 Madison to its original use as a premier destination for world-class office space. 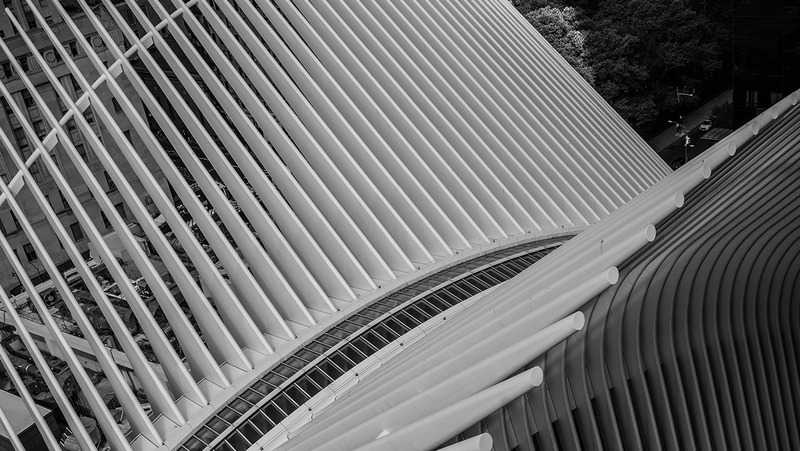 When the work is complete, 550 Madison’s extraordinary existing structure – including 14-foot high ceilings, large column-free floor plates and phenomenal Central Park and river-to-river views – will be complemented by the most modern set of amenities in the market. The planned upgrades to the building would make it a model of sustainability, with a target of LEED Gold, Wired and Well certifications. Sustainably sourced and healthy building materials will be used throughout. Further, a 30 percent reduction in water consumption and 10 percent reduction in energy usage below the current NYC energy code will be achieved. During the tower’s interior renovation, the covered pedestrian space to the rear of the building will be temporarily closed for public life-safety until further notice, starting on November 4, 2018. Public notices of the closure have been posted at both the 55th and 56th Street entrances to the pedestrian space. A hoist is also being installed on 55th Street near Madison Avenue to assist with this interior work. 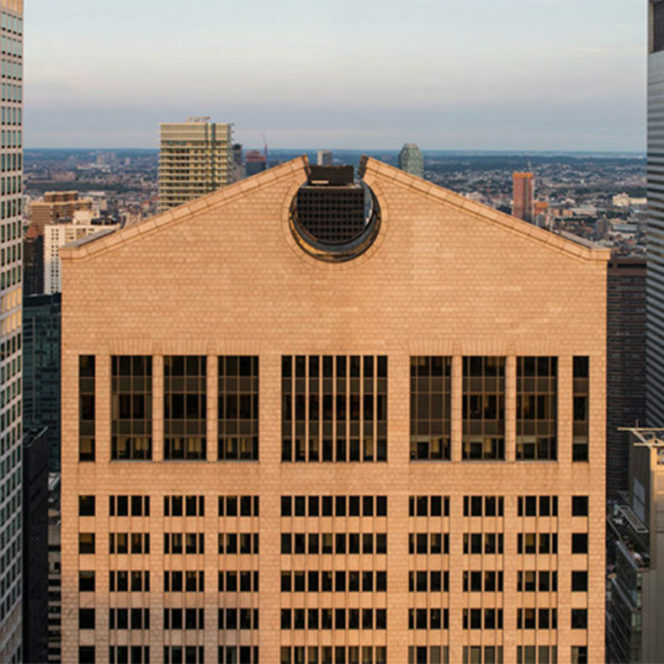 Concurrently Snohetta, the project’s lead architect, is preparing a revised preservation-led design for 550 Madison that retains its significant architectural features and preserves and restores the original intent of Johnson and Burgee’s design, consistent with the building’s landmark designation. 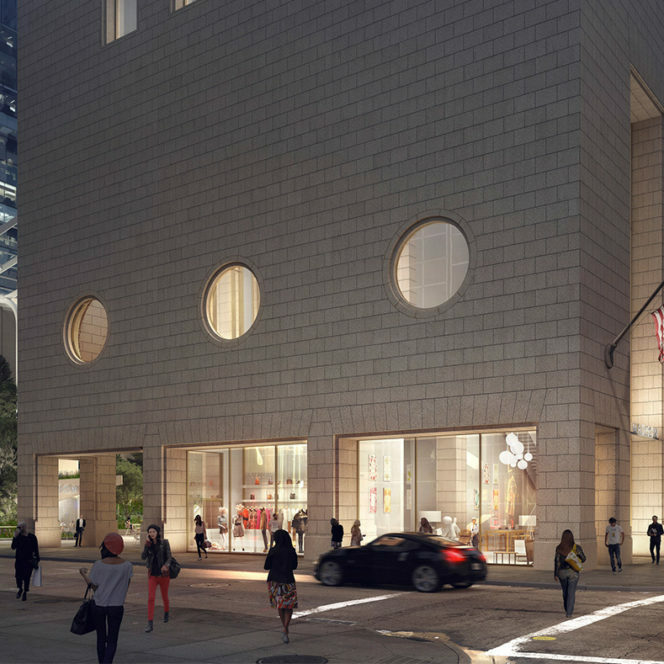 The design will be subject to review and approval by the Landmarks Preservation Commission. The 550 Madison ownership and management team – including The Olayan Group, Chelsfield and RXR – is proud to be advancing this project consistent with the deep experience that each member of the team has in preserving and redeveloping historic properties.